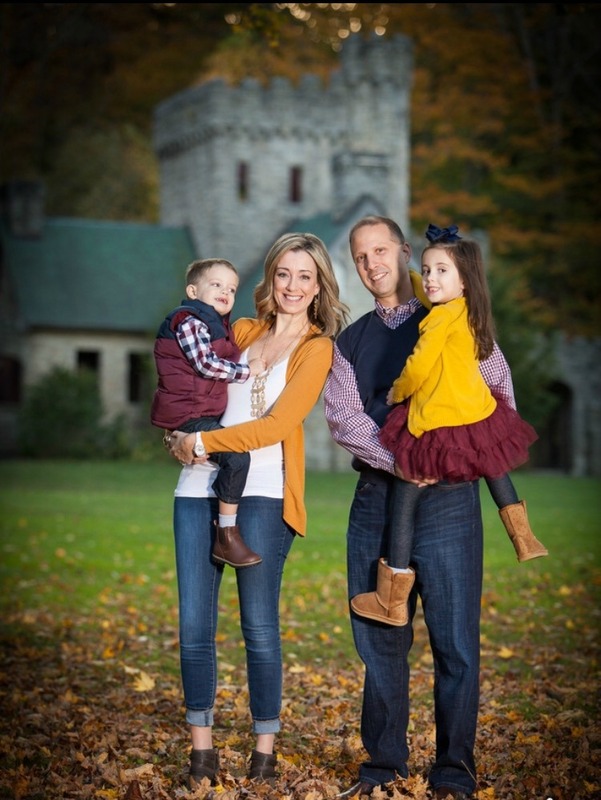 The Suburban Style Life: Introducing The Direct Sales Mama Blog! Introducing The Direct Sales Mama Blog! Hello friends! I hope you all had a wonderful weekend and finally caught up from all of the hustle and bustle of the holidays! I am so excited to announce today that my new blog, The Direct Sales Mama, is now up and running. Woohoo!!!! 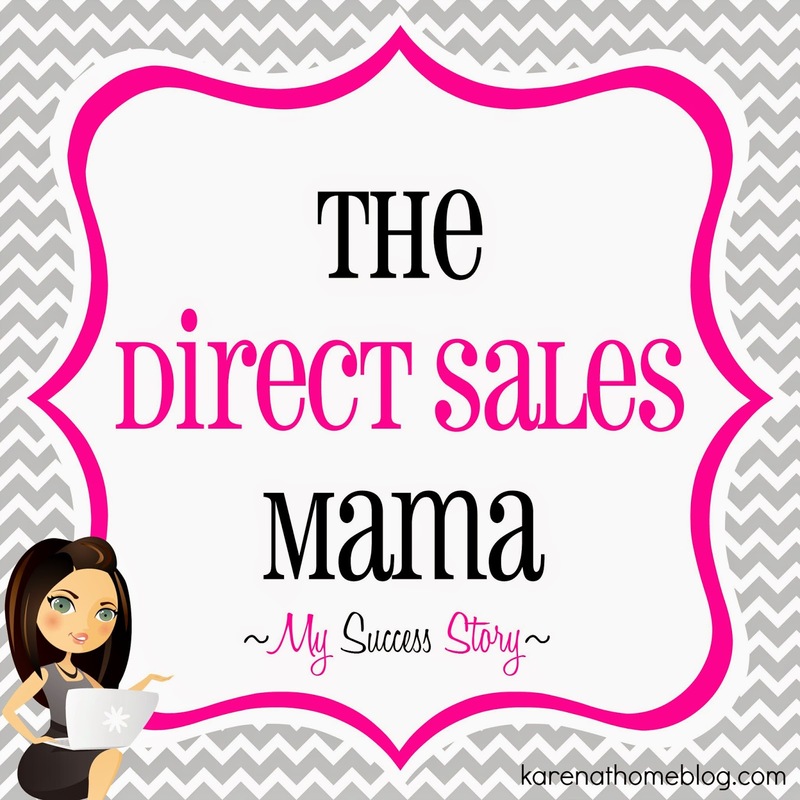 The Direct Sales Mama blog is where I will share amazing tips and my experience all for your Direct Sales businesses. I am so blessed to have been given the gift of Direct Sales which has allowed me to stay home with my two babies and still contribute financially to our family. I love sharing my experiences and tips with other Mama's so they too can achieve Happienss, Success and their Dreams. Are you involved in Direct Sales? 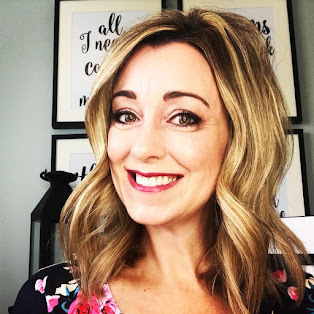 Please be sure to visit my new The Direct Sales Mama Blog and also leave a comment below and share your journey with us. I would love to hear from you!